Alan Carr. Photo:- Andy Hollingworth. 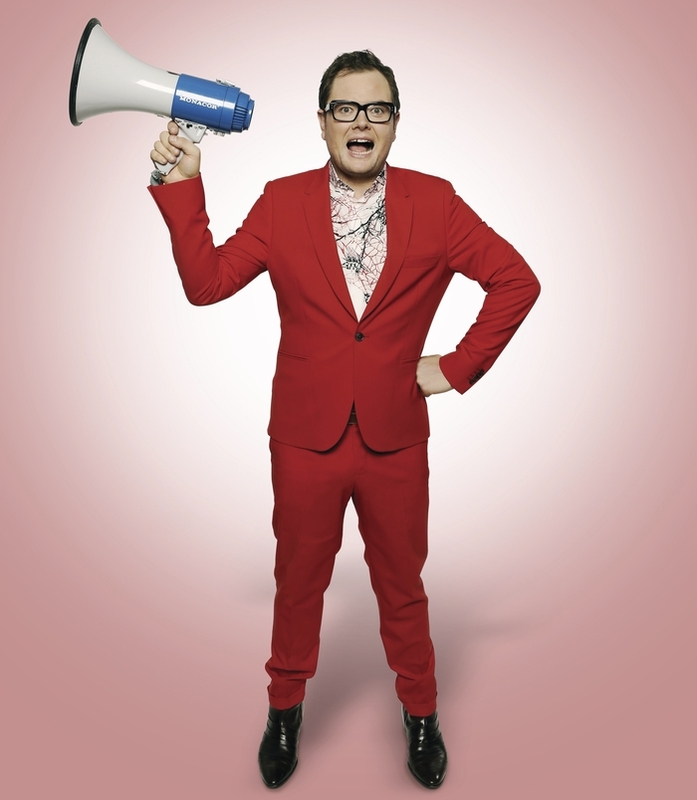 ALAN CARR, the British comedian and host of the brilliant Channel 4 chat show Chatty Man, is coming to Galway in 2015 to perform his new stand-up show Yap, Yap, Yap!. Yap, Yap, Yap! in Galway is a Róisín Dubh Comedy and Off The Kerb Productions in association with Universal Pictures (UK ) presents event. Doors are at 7pm with the show starting at 8pm sharp. There will be no support. Under 16s must be accompanied by an adult. Tickets are €35.70 including booking fees from the Róisín Dubh, Dominick Street; www.roisindubh.net; The Ticket Desk at [email protected], Shop Street; Town Hall Theatre (box office, 091 - 569777, and www.tht.ie ), and Ticketmaster outlets nationwide.